We are thrilled to be able to announce that Dreamfire have signed with Minotauro Records. Minotauro have a fine reputation as supporters of artists who stand outside perceived boundaries, those who create truly unique music that fires the imagination and transports the listener beyond the mundane and the everyday. 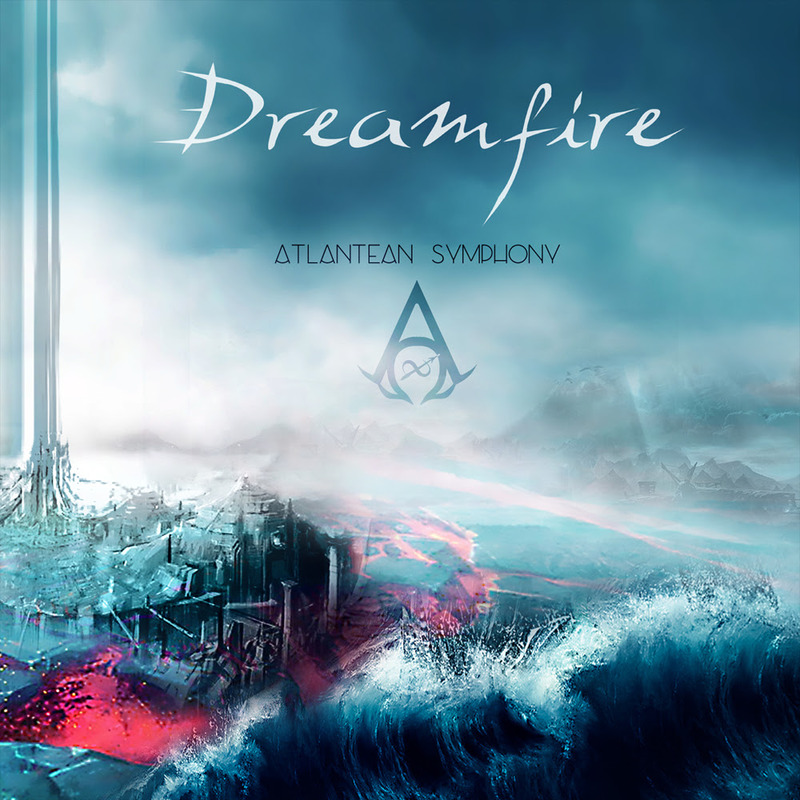 The first Dreamfire release from Minotauro will be a new CD edition of Atlantean Symphony, completely remastered, with stunning new artwork and booklet design plus two bonus tracks; a 2018 reworking of the original album’s grandiose finale, ‘An Epitaph Engraved In Water’ and the Dreamfire interpretation of Ramin Djawadi’s ‘The Rains Of Castamere’ – as featured in the HBO series, Game Of Thrones. This is the ultimate edition of the captivating album that Zero Tolerance Magazine called “brooding, inspiring and atmospheric”, a reimagining of the listening experience that left ThisIsNotAScene “imbued with a sense of wonder”. And this is only the beginning...the gateway to the world of legend is open once again and dreams are but a heartbeat away. 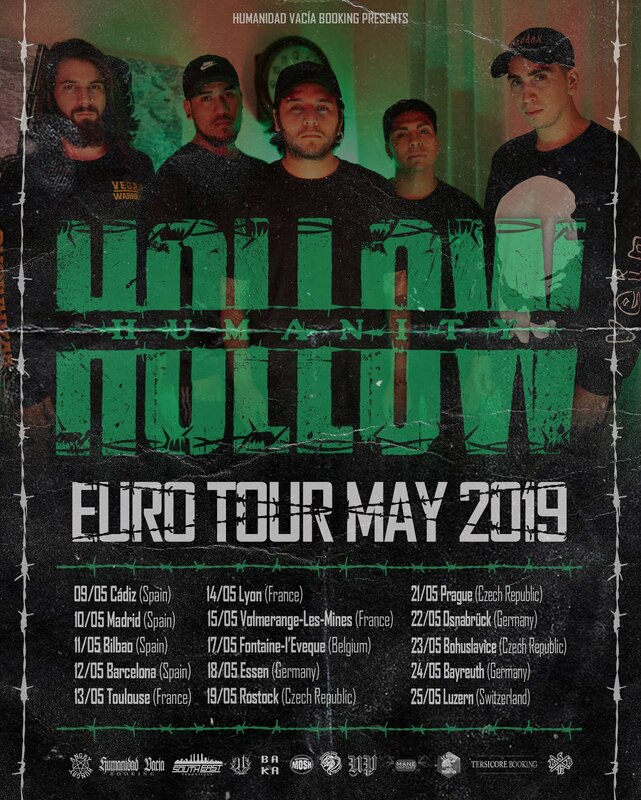 Release dates are 27 April for Europe and 04 May for USA.